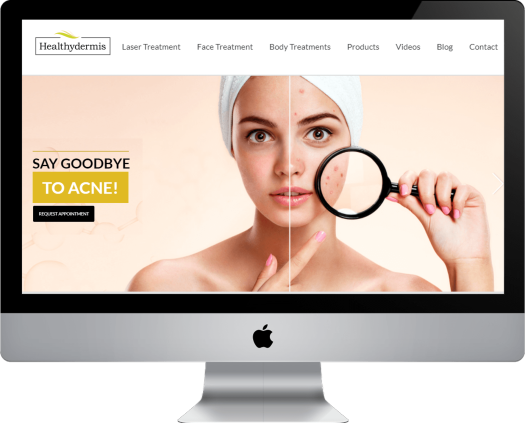 Our web design and development team specializes in building beautiful custom websites designed to be fast and secure maximizing your google ranking. Our team will work with you to develop the right strategy to engage more visitors in no time. Our focus is to provide results based solutions designed to maximize your businesses online presence. It is this mindset that allows us to maximize results for each and every client, providing a low-risk high reward outcome from the start. This is all about your vision. During this phase, we get to know about your business, industry, strengths & weaknesses, what look and feel you're looking for, as well as defining your requirements. Based on your feedback and requirements we will create a custom design just for you. 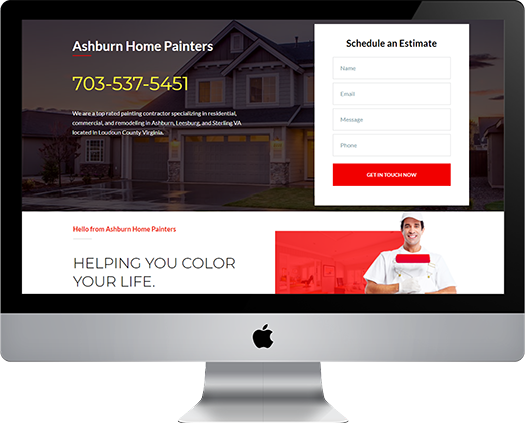 Our design team will help choose the best colors, typography, and device responsiveness (mobile) to create an initial concept for your home page for your review and input. 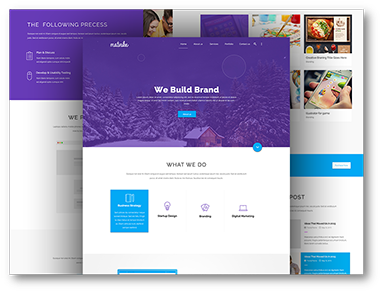 Once your design is approved, we’ll develop the entire website. Once completed, we’ll unveil it under a password protected URL for you to test and review waiting for your feedback. This is a critical step. 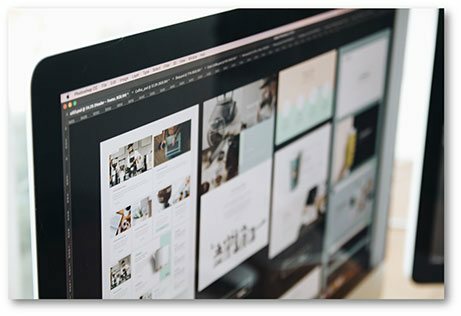 Based on your initial requirements, we’ll take the content you provide for each page and lay it out so it looks great for your visitors to read. Once all requirements are tested and approved it’s almost time to launch. Prior to launch, we’ll provide training and determine if support is needed. Next, we’ll transition your site over to your server and perform final testing. Once that is complete, you’ll go live. 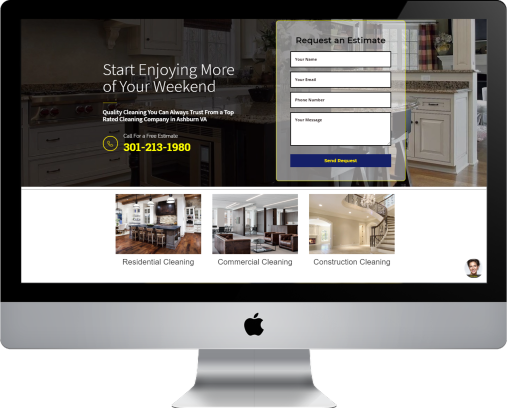 APS Home Cleaning Services is a full-service cleaning company that specializes in residential, commercial, and construction cleaning services in Ashburn Virginia. Is Your Website Google Optimized? 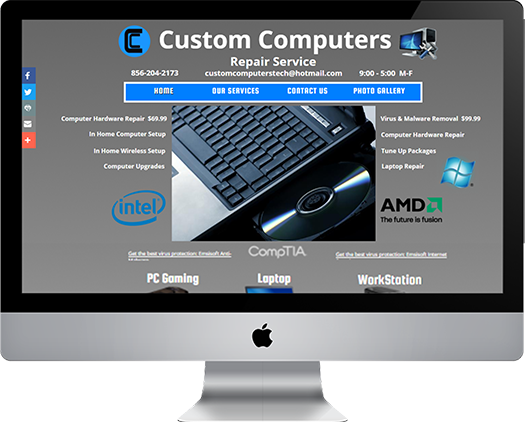 CC Tech Pro is a PC Repair and Computer Support firm. They specialize in on-call residential PC support, small business computer support, and IT consulting in Millville, New Jersey. Detroit Caulking is a Downriver based construction company that specializes in flatwork concrete caulking and building waterproofing. Their main focus is on filling saw cuts, expansion joints and weatherproofing the perimeter of your home building or office. Want to see more SEO Results? 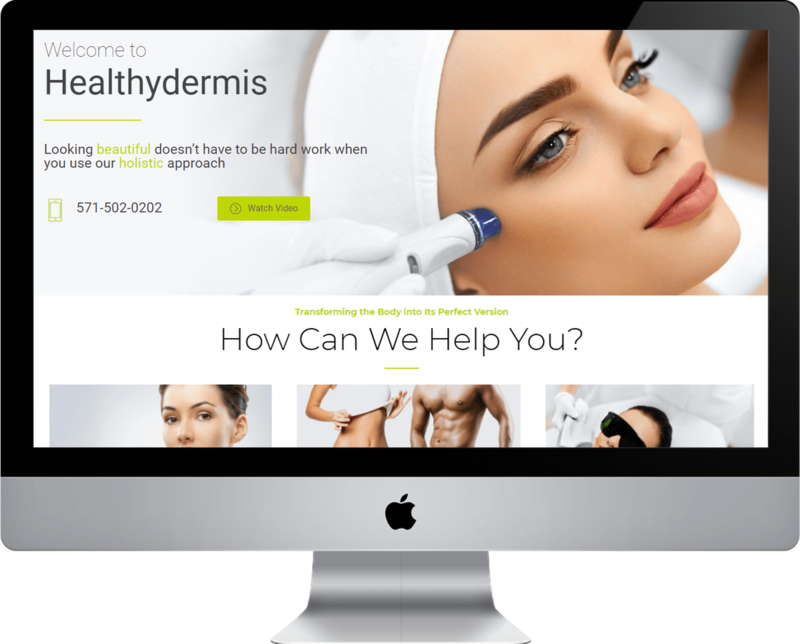 Healthydermis is a full-service MedSpa and skin clinic specializing in Laser Treatments, Facial Treatments, & Skin Treatments dedicated to maximizing your appearance located in Oakton VA.
Ashburn Home Painters is a full-service painting company that specializes Residential, Commercial, and Remodeling painting services. Their focus is simple, quality painting that exceeds expectations every time. 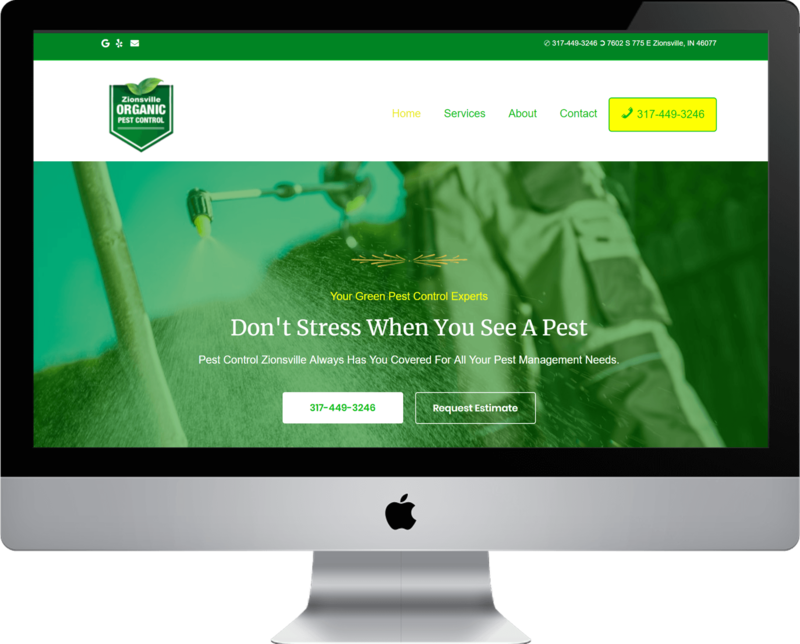 Your Boone County Indiana Pest Control Expert. Insects, arachnids, rats, mice, and other pests can reproduce at mind-boggling rates. Eradicating an infestation can be a challenge and preventing it from recurring can be even tougher. Need to engage more customers on social media? 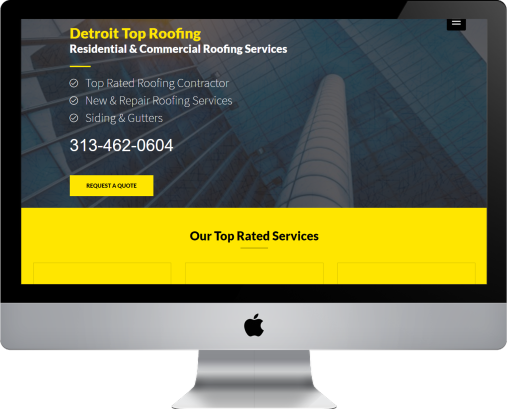 Detroit Top Roofing is a full-service roofing contractor that specializes new homes, repair, commercial, and construction roofing services. Their focus is simple, if it leaks we can fixing it.